Category: Free, Mac, Online, PC. 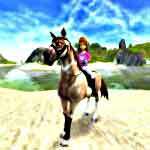 Tags: Coloring, Dressage, Grooming, Horse breeding, Horse competitions, Riding, Take care of horses, Train horse. 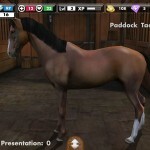 White Oak Stables is a fun game if you are into English riding. It's a little complicated at first, but older girls (11and up) should be able to get the hang of it. You have to register in the beginning of the game and create an account. You do not have to give out any personal information besides your email address. When you are making your account, you are given the choice to select your riding discipline and make a user name for yourself. Once you login you will see your home page. You get some money to get you started, and the game gives you tips on game play. 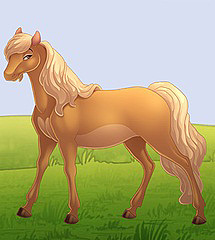 You can buy a horse from a store, or from another player, visit the tack store, and clothes store. Once you have the necessary clothes and tack, you can groom your horse (which increases happiness), saddle your horse, and train it. The more you train, the better your horse will do in shows. The game screen is a little boring, only a few pictures but mostly text. The ads on the top of the screen are a little annoying, but you get used to it. The screen for the game is small, and you have to scroll up and down and sideways a lot. 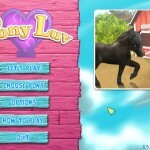 The pictures of the horses are cute, and when you select a horse you get to pick breed, color, gender and age. The best part of this game is entering the shows. You never know who is going to win, but you can pick a show based on how many people entered and what discipline you trained for. There are no graphics or anything for the show. You just put in your discipline, select a show and then wait to see results. Another feature of the game is the chat room. After reading rules and taking a quick quiz, you are allowed to enter the room. You can chat with other players, and there are moderators to enforce rules. The chat room gives you an opportunity to learn more about game play from other players. This game is a little complicated, but after you get the hang of it its super fun. how do even START this game? 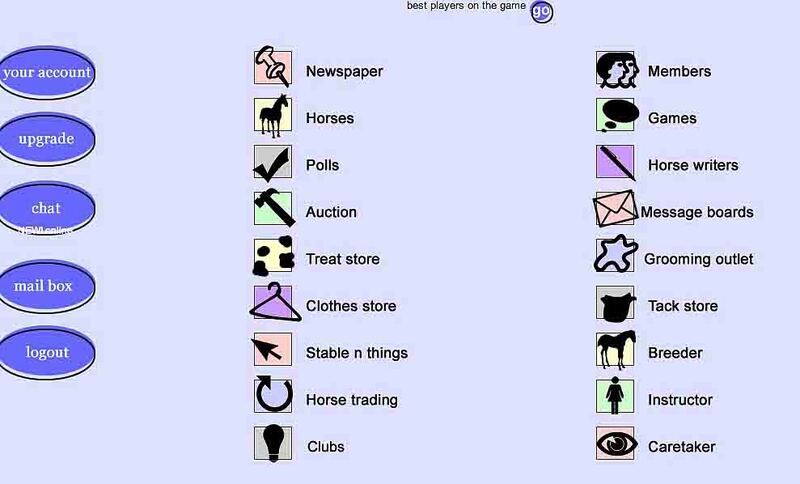 i don’t know but i have a laptop and i can’t figure out if you can ride the horse like in the second picture above. 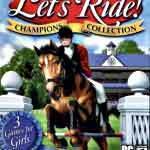 I have an account on this game. Very fun!